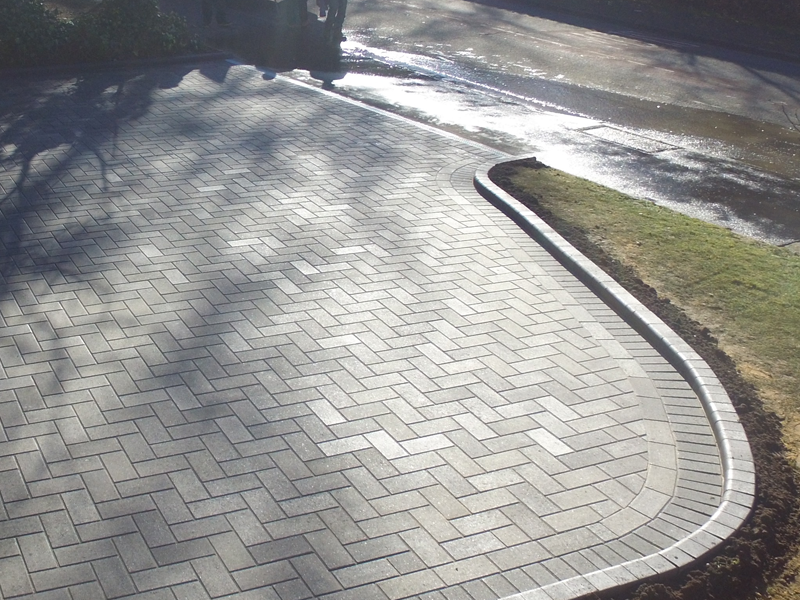 Complimenting a driveway or patio with a kerb edging can transform any space with little effort. 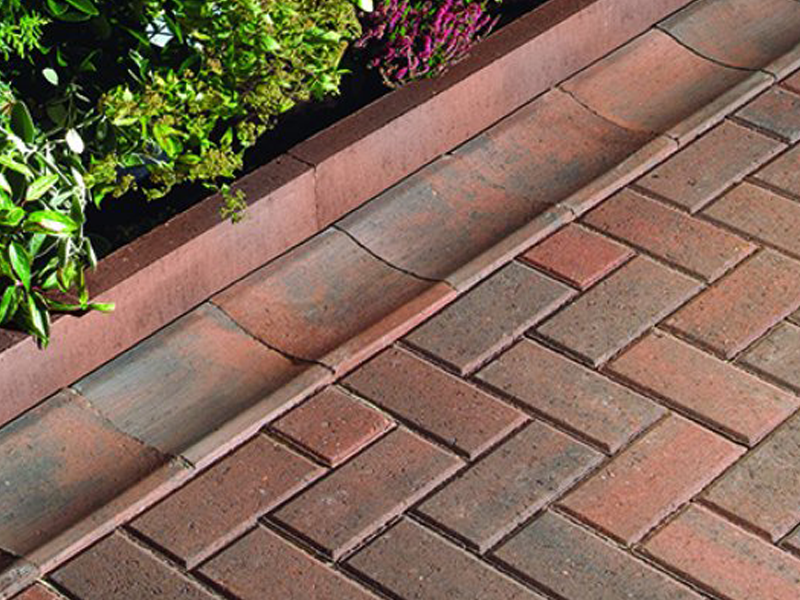 With a range of colours and effects the kerbs can fit in with anyone’s requirements. Need drainage? 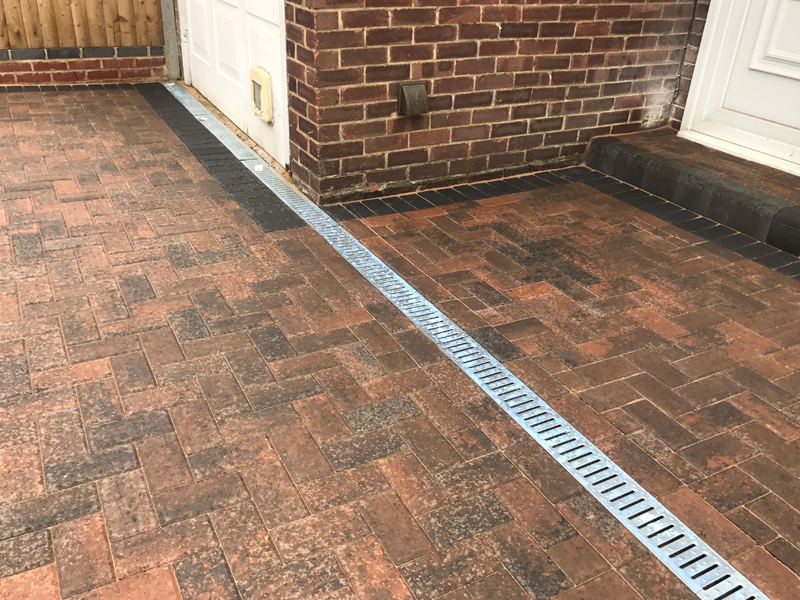 We can help by installing a range of different style drains that include linear, dish and manhole covers. These help to work with regulations and stop any water causing problems.